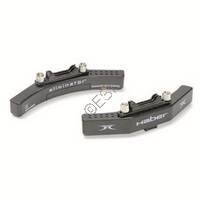 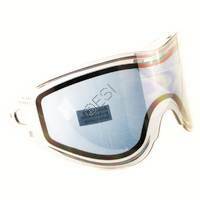 Invert Helix Goggles and accessories. 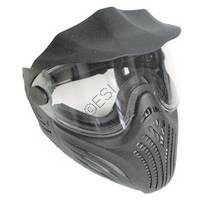 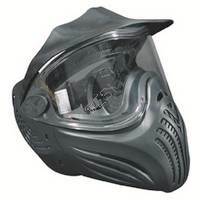 Everything you might need for the Helix paintball goggle system including replacement parts, lenses, and the goggles. 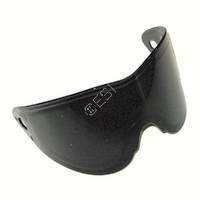 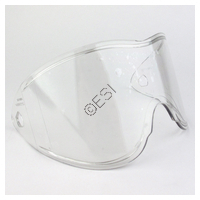 Replacement aftermarket lense for the Empire E-Vent, Avatar, and Helix Goggle Systems .